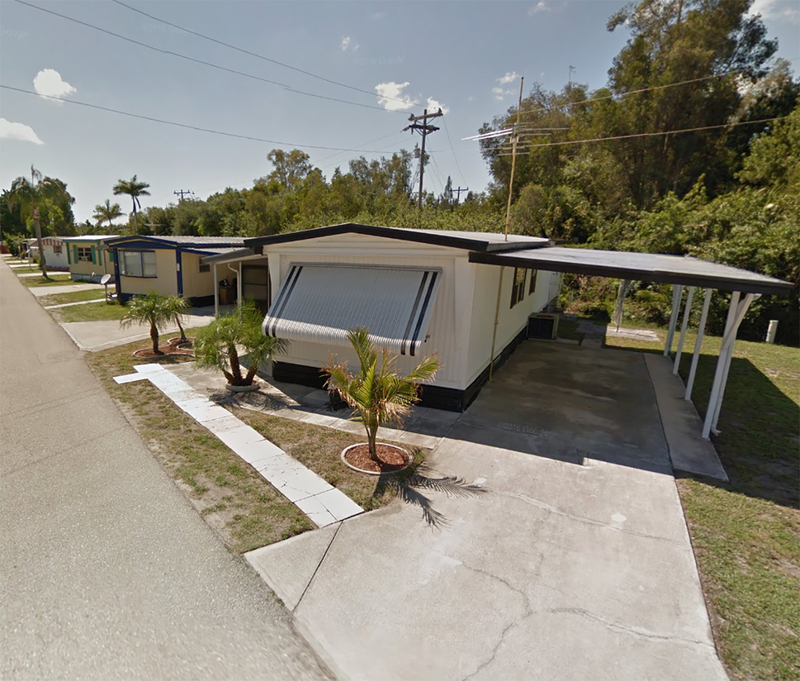 Chicago, IL – September 13, 2016 – American Street Capital (“ASC”) announced today that it has arranged $1.5 million in acquisition financing for a 71-pad, 6.9 acre senior mobile home park community in Ft. Myers, FL. The transaction closed in August, 2016. ASC worked exclusively on behalf of the sponsor to secure the acquisition loan for the property with a national credit union. As a value-add opportunity with a large potential upside, the sponsor required having a fixed loan with a minimal amount of pre-payment to allow for cashing out his equity upon reaching rent stabilization. ASC secured a high leverage five year fixed loan on a 30-year amortization schedule with no pre-payment penalty.